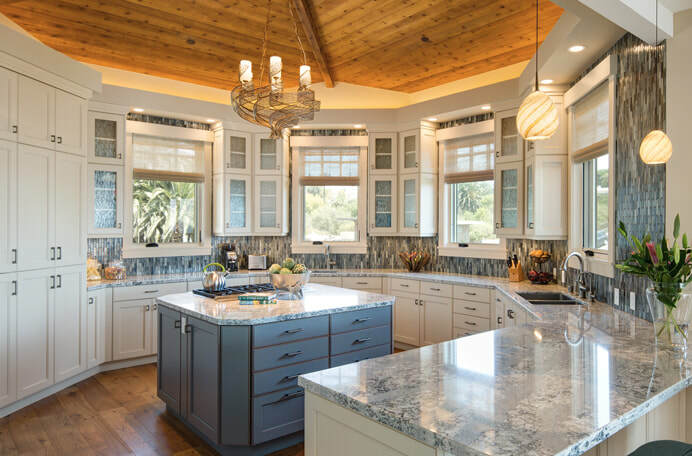 Razvi Design specializes in guiding clients through the endless decisions required for new home construction or an architectural remodel. 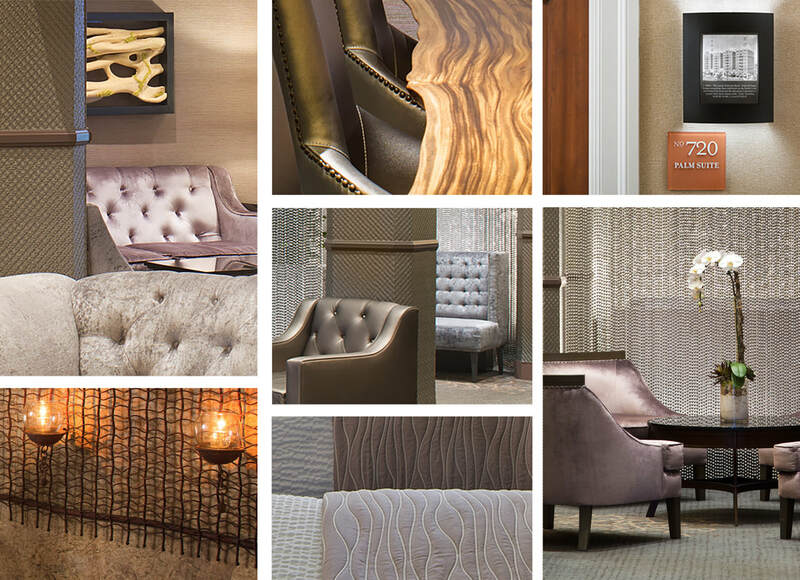 We skillfully detail materials and furnishings to create a unique finished style that is both functional and beautiful. home offices, material specifications and more. We offer our service on an hourly or project basis. Projects include single family homes, urban retreats and vacation homes. Razvi Design provides aesthetic and pragmatic design solutions for public areas and guest rooms of boutique hotel properties, both historical and new. Razvi Design is a First Place recipient of the ASID Interior Design Excellence Award (2008) in the Hospitality over 10,000 sq. ft category for the Sofia Hotel. 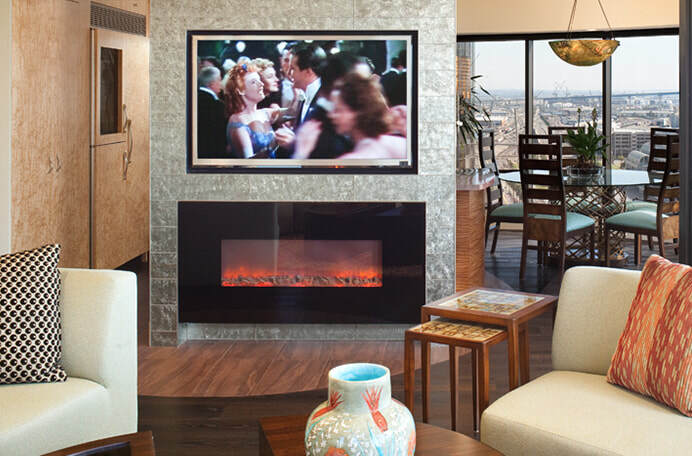 Our interior design services include hospitality properties, commercial businesses, and office spaces. Before I met Anjum, I always had an idea in my head about how I wanted my home to look and feel, but I could never make the reality live up to my vision. When we were designing, building and furnishing our new home, Anjum worked closely with us during every step of the process, to ensure that the end product would fulfill our needs and wishes. She solicited our input on every detail, steering us away from design mistakes, so that our home would be a true reflection of our personal taste. 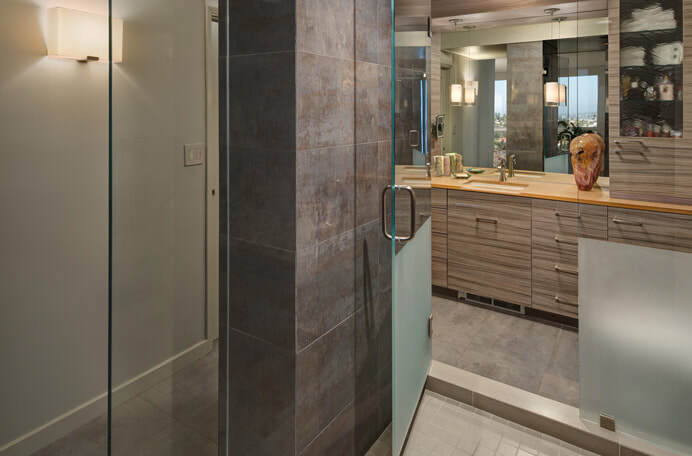 Anjum is very knowledgeable and experienced, and has many great connections to the Southern California design industry. Because of this, she was able to guide us through a very complicated and lengthy building project, helping us to choose suppliers and service providers who could give us both quality and value. ​Anjum Razvi turned our vision of our dream home into a reality, and my husband and I are thrilled with the final result.